If you combine your cross training with running, the integrated TrackFit motion sensor will measure distance, pace, steps, cadence and calories burned. This unique motion sensor captures detailed activity and performance data for the Jabra Sport Life App, helping you train at the right intensity. Don’t compromise on the sound quality. Dolby Sound Enhancement brings out the true depth and clarity of your digital music, even when listening to YouTube tracks. 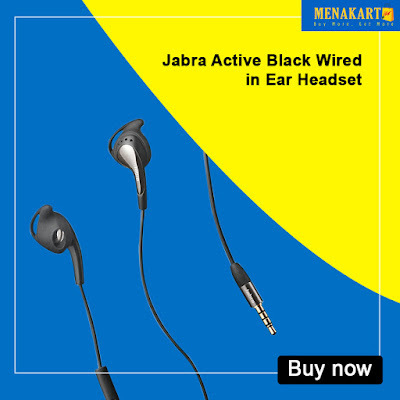 All without wires getting in your way, allowing you to focus 100% on your workout. Get the most out of your Sport Coach earbuds with Jabra fitness app. The Jabra Sport Life app helps you plan, track and analyze your cross training workouts and gives you personalized and inspiring in-ear coaching as you workout to help you optimize each session. 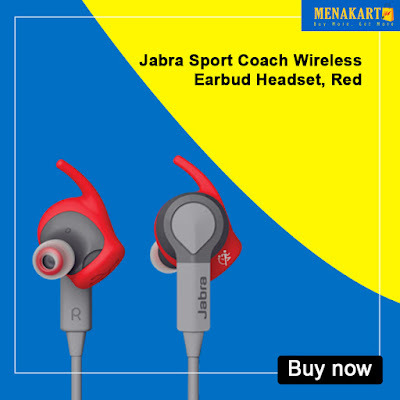 Built towards US military standards (IP55), Jabra Sport Coach is sweat, shock, and weatherproof. It’s crafted to withstand exercise under any conditions. 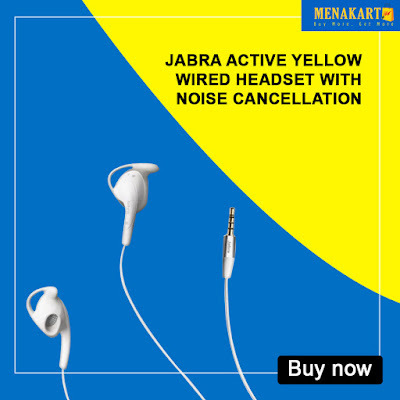 Won’t hurt your ears or fall out, thanks to its ergonomic design. Find the perfect fit with 3 sets of eargels. Weighs a mere 16 grams (0.56 oz), so you’ll hardly notice you’re wearing it.